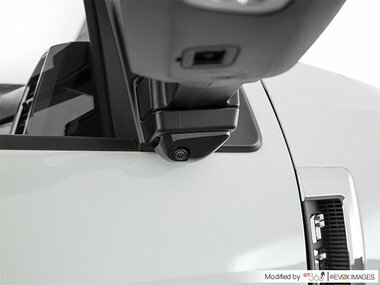 Advanced Security Pack : SecuriLock Passive Anti-Theft System (PATS) and Inclination/Intrusion Sensors. 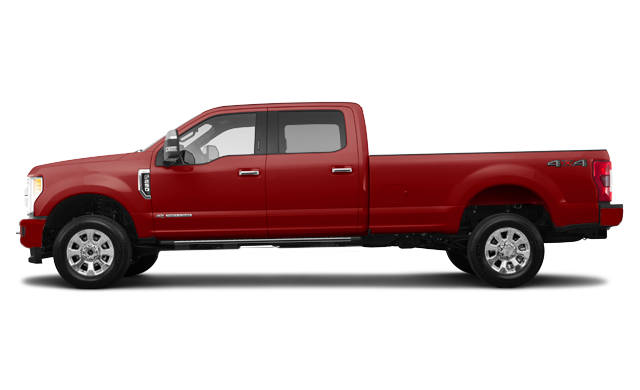 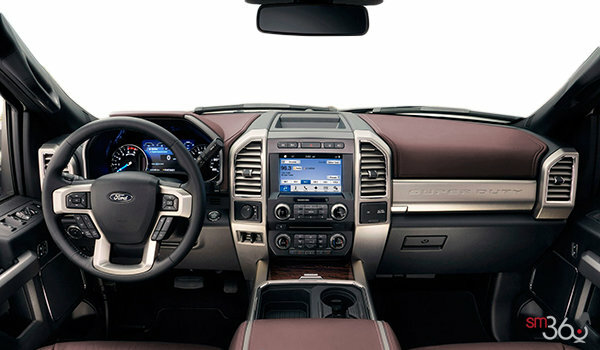 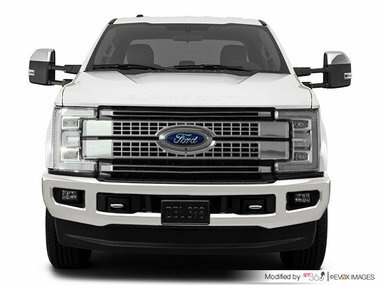 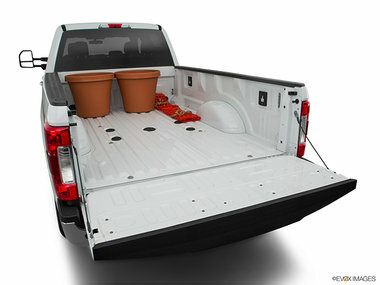 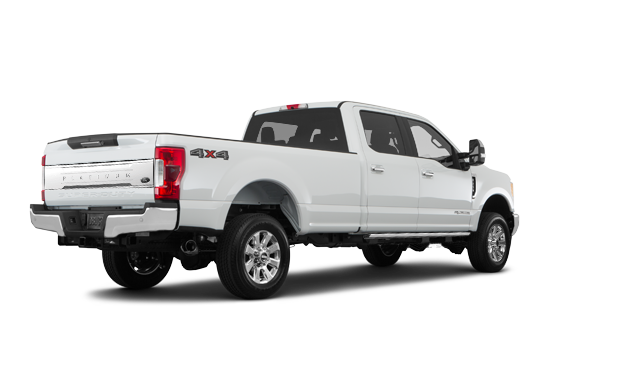 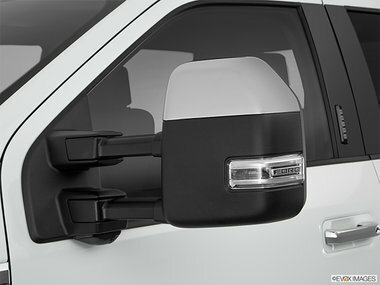 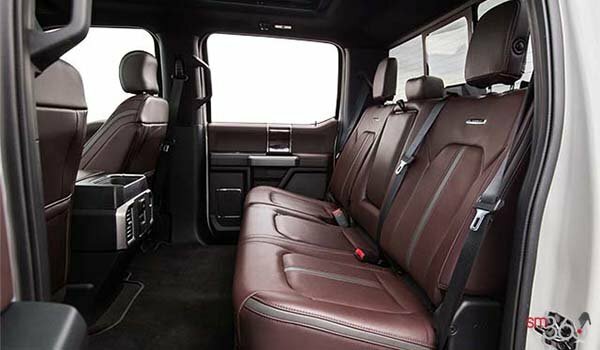 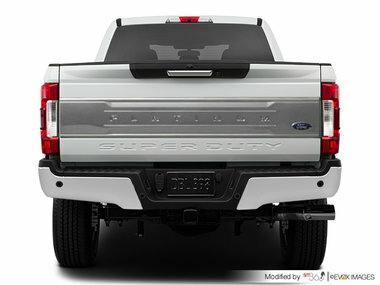 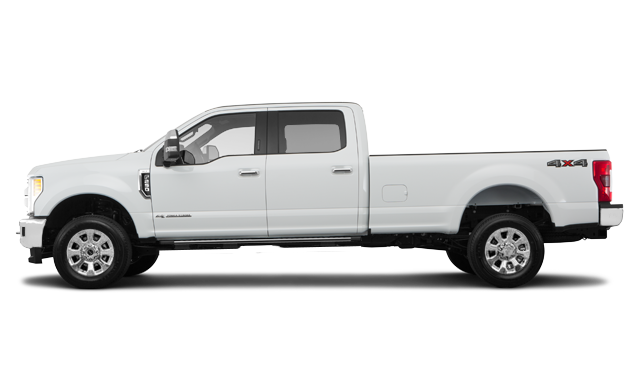 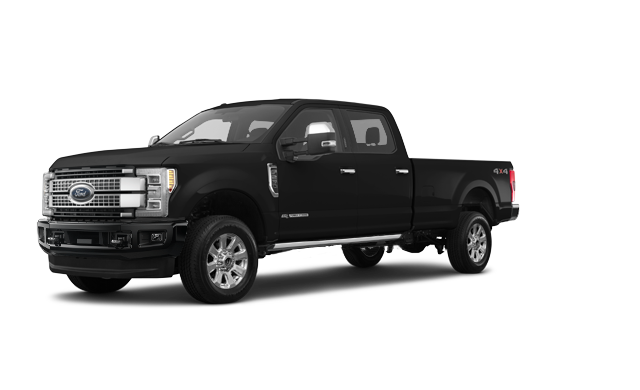 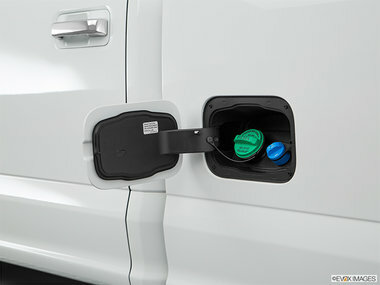 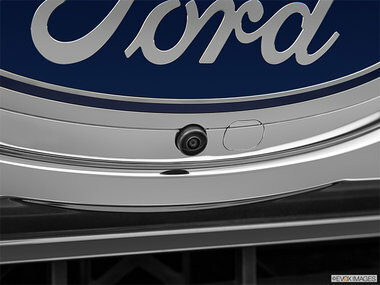 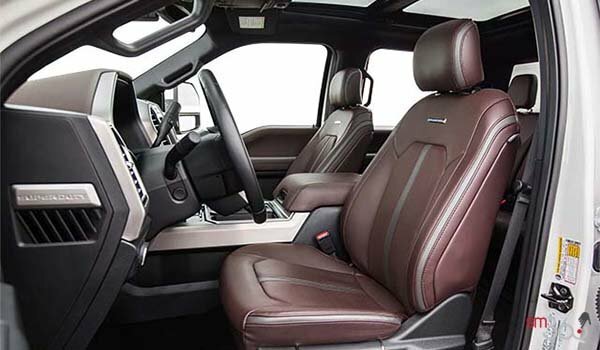 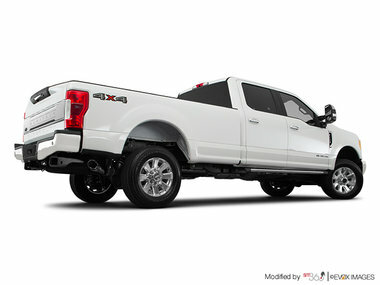 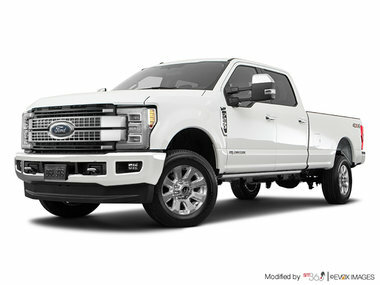 Optional on Super Duty XL and XLT; standard on LARIAT, King Ranch®, Limited and Platinum. 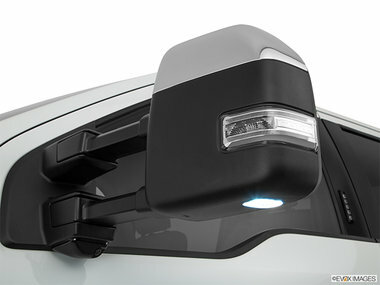 Trailer Camera Prep Kit: When backing up a trailer, this customer-placed camera will provide a helpful view of what’s behind you. 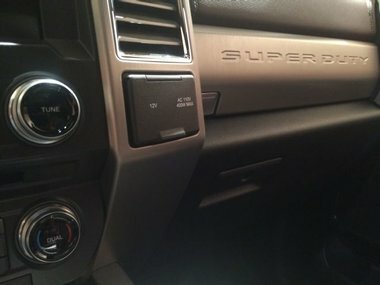 Prep kit includes camera and wiring. 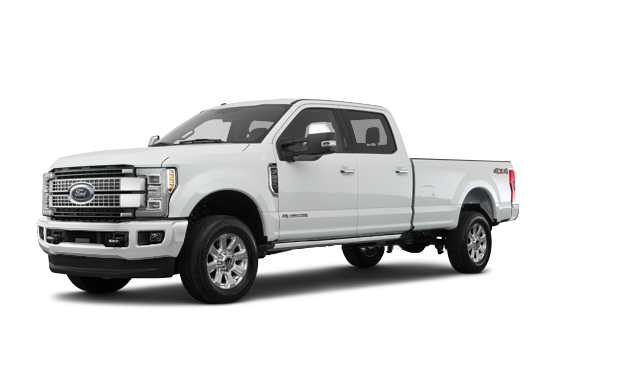 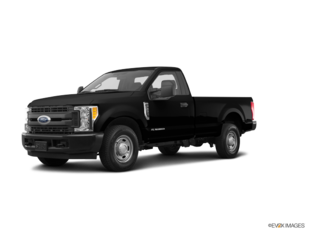 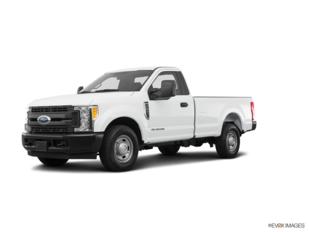 Interested by the 2018 Ford Super Duty F-250 PLATINUM ? 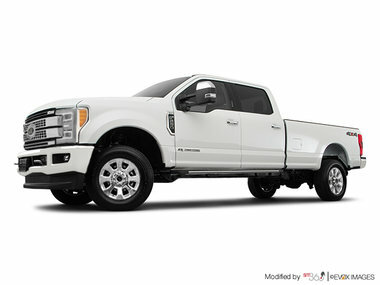 I wish to receive recalls, news and promotional emails from Dupont Ford Ltee.